DDTV VIDEO: HOW DONEGAL’S SENIOR LADIES BONDED ON MOUNT ERRIGAL! DDTV: IT’S all part of the modern game – for the ladies and the men – team-building and bonding. Some teams do extreme things in the pursuit of greatness. The Donegal Senior Ladies GAA team decided they’d climb our highest peak, Mount Errigal. And they came with a particularly unusual way of coming back down. Let’s just say it all gets rather slippy….and very muddy. 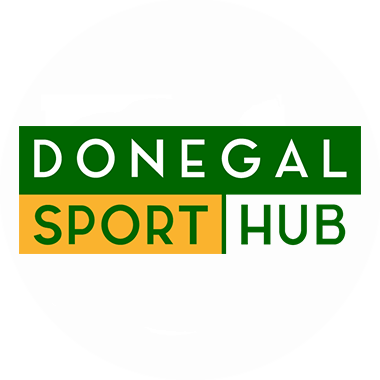 DDTV VIDEO: HOW DONEGAL'S SENIOR LADIES BONDED ON MOUNT ERRIGAL!